Do you love yoga? Want to enrich your understanding and share your knowledge? Charlotte Esmé of Awakening Grace offers flexibility in training to become a fully certified 200hr Yoga Ambassador Teacher. Train as a part of a group or choose the option to study one-to-one with Charlotte. With a small group training you have plenty of personalised attention during your studies. Come and join us for our semi-intensive 200 hr Yoga Teacher Training in Inverness, Scotland. With Inverness being the heart and Capital of the Highlands in Scotland, it is easily accessible by land and air. With direct flights and rail links, you can arrive by car, plane or train. Accommodation is plentiful in and around Inverness, so you will find it easy to set yourself up with a good base. We’ll be studying in my home studio, close to the city centre of Inverness, Spaces are limited so if you are keen to jump in and book your place please do so ASAP! 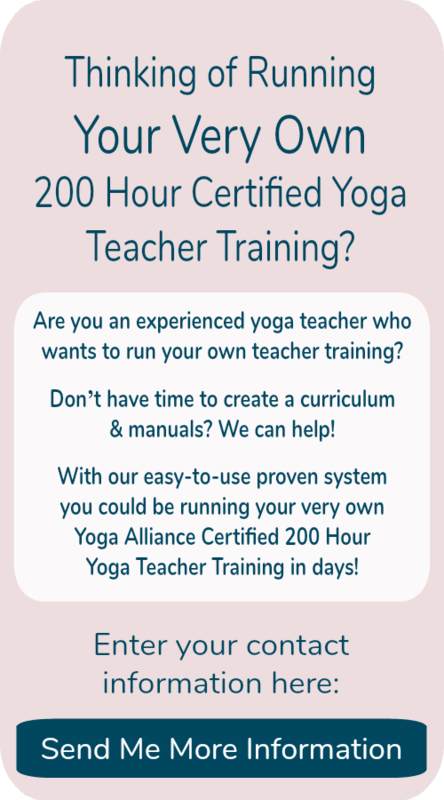 I am delighted to offer you flexibility in training to become a fully certified 200hr Yoga Teacher. You have the option to study One to One with myself or to complete your training as part of a group. Please contact me to book a call to see if we are a good fit before we schedule your personalised or group training! 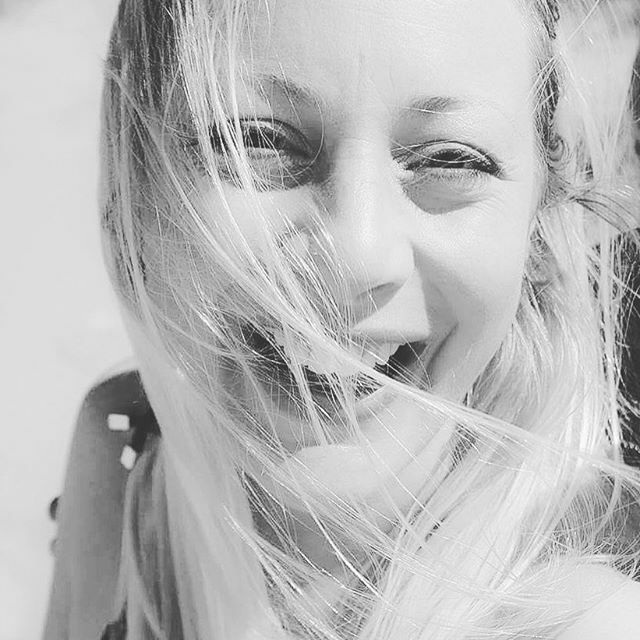 As a soulful holistic practitioner, yogini, facilitator and artist Charlotte employs a wide range of tools and practices to inspire and assist women to create the meaningful and beautiful life they deserve. 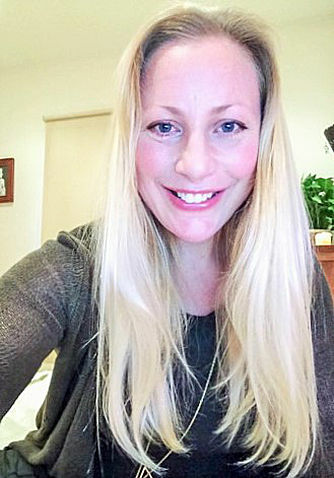 She is a passionate facilitator who draws on many years of study in the yogic arts, embodiment practices, breath work, meditation, and Metaphysics to encourage women to reconnect to their omnipresent beauty within and without, so that they may achieve a life of radiance and an enhanced relationship with themselves and others. ​ Inspired by the natural world and also as a practising artist, Charlotte assists others to access their wilder natures with an open heart. She has studied with some great teachers and facilitators such as Anodea Judith, Michaela Boehm, Liz Koch, training in Zen Yoga, as a Reiki practitioner, in Breath-work, Colour Therapy and various other healing disciplines. 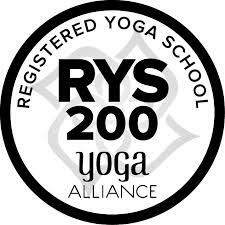 Charlotte is a recognised E-RYT® 200 teacher with over 5000 hours of facilitating and teaching yoga. Find out about current Ambassador Teacher Training with Charlotte at Awakening Grace.